An estimated two-thirds of women in the United States suffer from disordered eating—a disease which spells dire consequences for female runners. On the surface, Kendra Glassman was the picture of health. The 31-year-old registered dietitian carried 100 pounds on her 5-foot-1-inch frame, within the “normal” range, according to the Centers for Disease Control and Prevention. Glassman ate 1,500 nutritionally balanced calories per day while training for her fourth marathon and working toward her sports-dietetics certification. Beneath her healthy appearance, however, was a different story. Glassman’s bones were slowly cracking, and her mind was constantly spinning with negative thoughts about food. 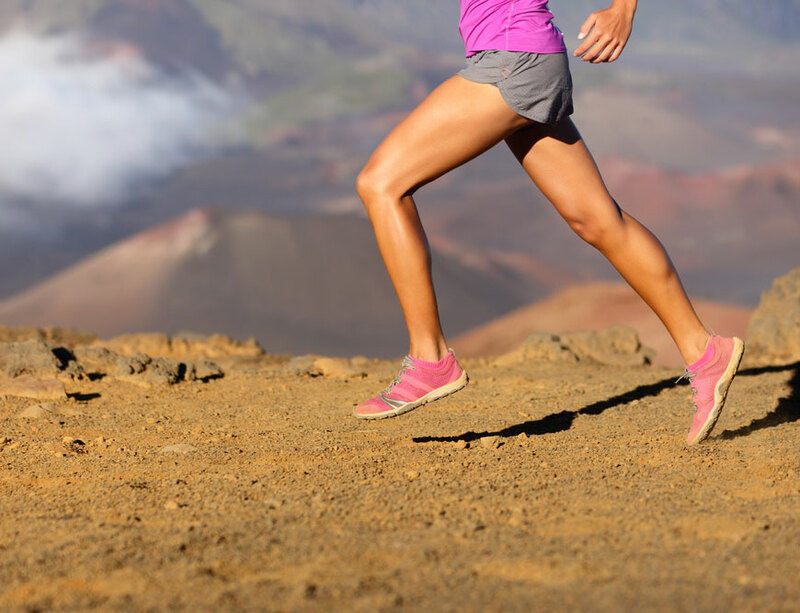 In February 2010, when Kendra was diagnosed with two stress fractures, one in each shin, she realized immediately what had caused her injuries. “I’m a dietitian, so I knew the consequences of just barely eating enough to get by,” Glassman says. Prior to her fractures, Glassman hadn’t been binging, purging or starving herself—the telltale signs of an eating disorder. Instead, she had become an example of a growing trend. Disordered eating describes the condition in which a person doesn’t have a defined eating disorder (such as anorexia or bulimia), but harbors an unhealthy relationship with body image and food. Kendra is far from alone. Accord­ing to a survey from the University of North Carolina at Chapel Hill, 65 percent of women in the U.S. suffer from disordered eating. 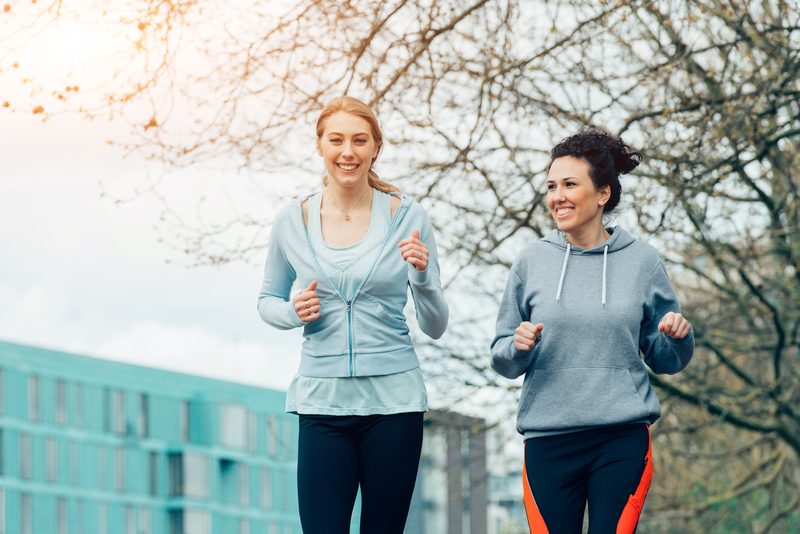 Dietitians and sports psychologists believe that societal expectations, mistaken beliefs about weight and performance and the ability to use training to rationalize nutrition restrictions make this issue especially prevalent in women who run. Janet Hamilton, an Atlanta-based running coach, says roughly one in five women runners who seek her training advice are struggling with some form of disordered eating. Hamilton describes the “nebulous category” as a variety of behaviors, including binge eating, overtraining, under-eating and adhering to strict food rules. Disordered eating and its compan­ion, compulsive exercising, are largely defined by internal motivation. It may be appropriate for a woman training for an Olympic-distance triathlon to put in a few hours on a stationary bike after a run. But for someone training for a 5k, it could represent overtraining driven by a fear of weight gain. “You need to ask yourself, ‘Is this training pointing me toward success in an event, or is this just about extra calorie burning?’” Hamilton says. HELP IS HERE! Click here for tips on how to course-correct negative thoughts and behavior patterns associated with body image and food. Though the markers of disordered eating are subtle, the consequences can be anything but. Dr. Carol Otis, a Portland-based sports medicine physician, says women who don’t adequately fuel their training could be deficient in essential minerals, thereby forcing their body to break down lean muscle mass. This in turn puts them at a high risk for chronic musculoskeletal injuries, such as stress fractures and osteoporosis. While recovering from her stress fractures, Glassman promised to adhere to her coach’s advice and “practice what she preached” as a sports dietitian. That vow required minor tweaks to her diet and a major mental shift. Now on the morning of a long run, Kendra drinks Gatorade early and often and refuels with a real meal—eggs or a breakfast taco. Glassman admits she still struggles to keep her thought process in a healthy place, but she hasn’t been injured since she started adding more calories to her diet. Recovering from long runs is “a breeze compared to what it used to be,” and she was strong enough to complete the Redman Triathlon last September. Amy Reinink is a marathoner and award-winning writer whose work has appeared in publications including the Washington Post and Entrepreneur. She can be contacted through her website, amyreinink.com.